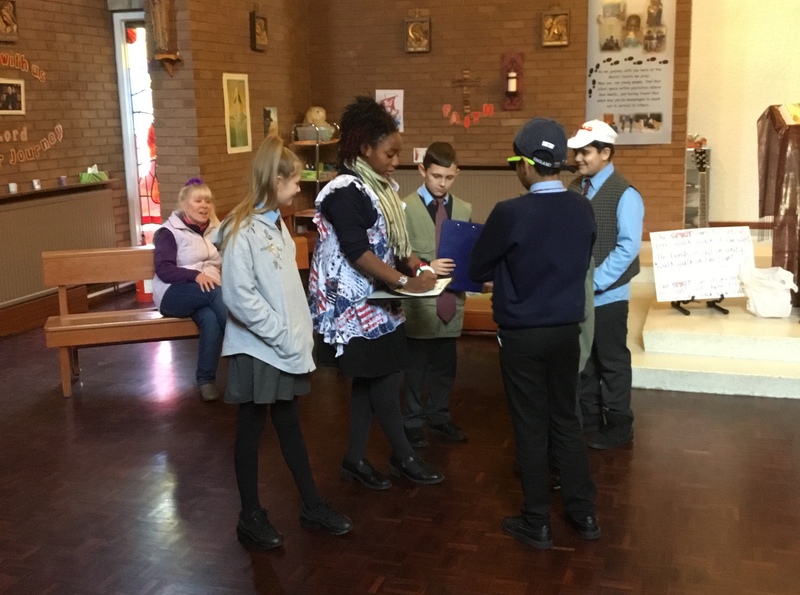 Welfare – Over the last few weeks, the Caritas Ambassador Team and Mrs Bentley have been collection Créme Eggs to support Francis House with their Easter Chick appeal. 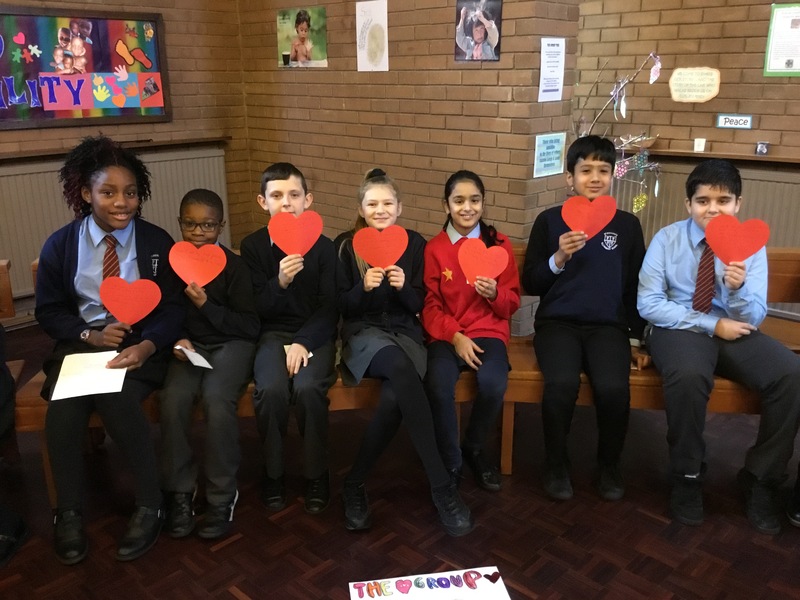 Every year, thousands of little woolly chicks flock to Francis House, knitted by crafty supporters from across the world. 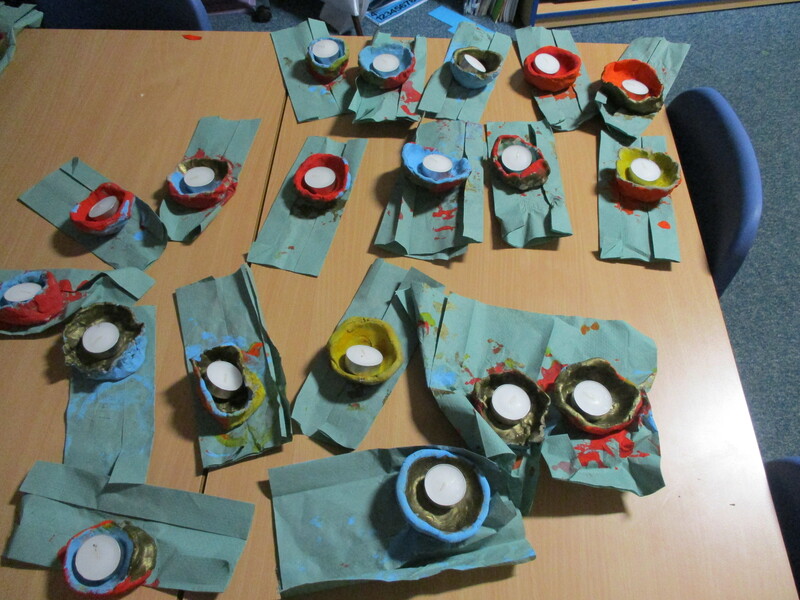 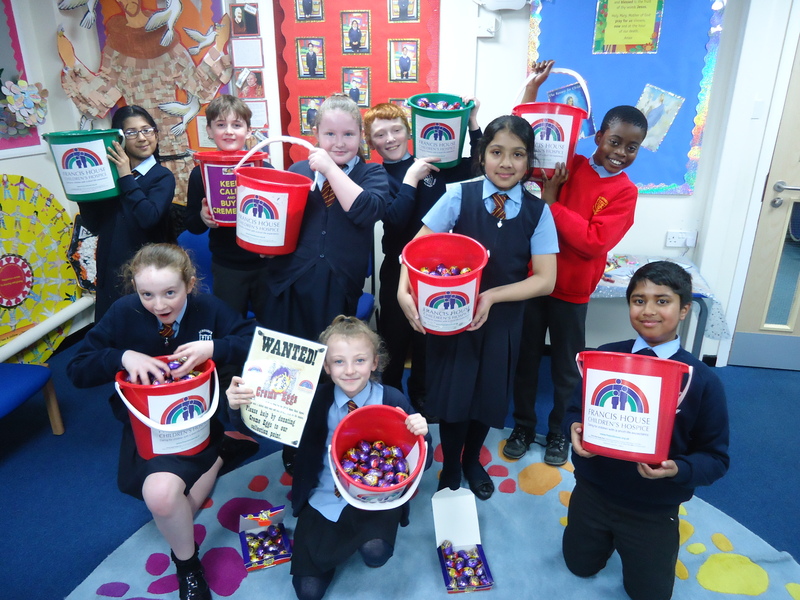 The chicks are then filled with a donated chocolate egg each and sold in schools, stores and businesses all over Greater Manchester to raise funds for the hospice. 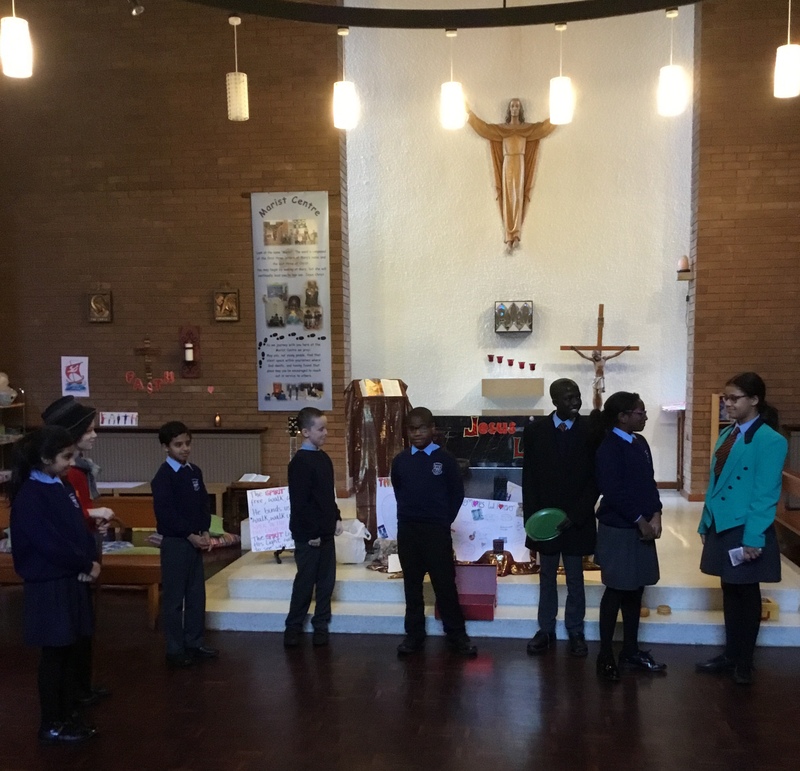 The Caritas Ambassadors led a campaign and spurred classes on to donate eggs; we are delighted to announce that we managed to collect over 3000 eggs! 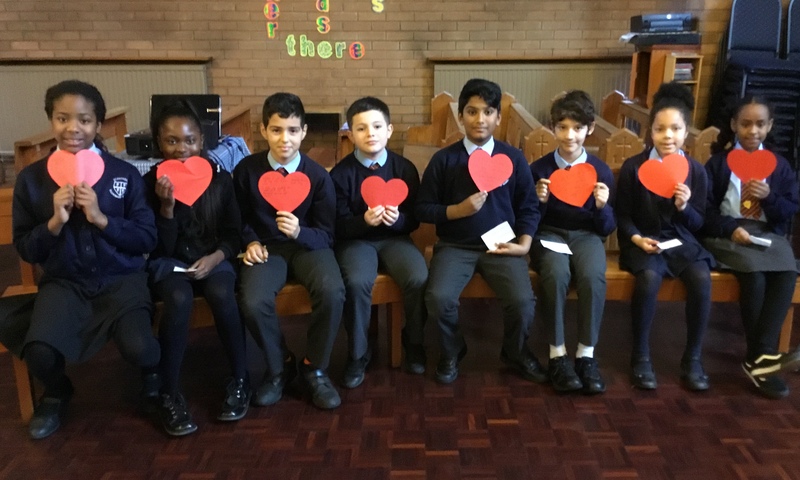 We would like to thank all children and parents for their generous donations and support with this campaign. 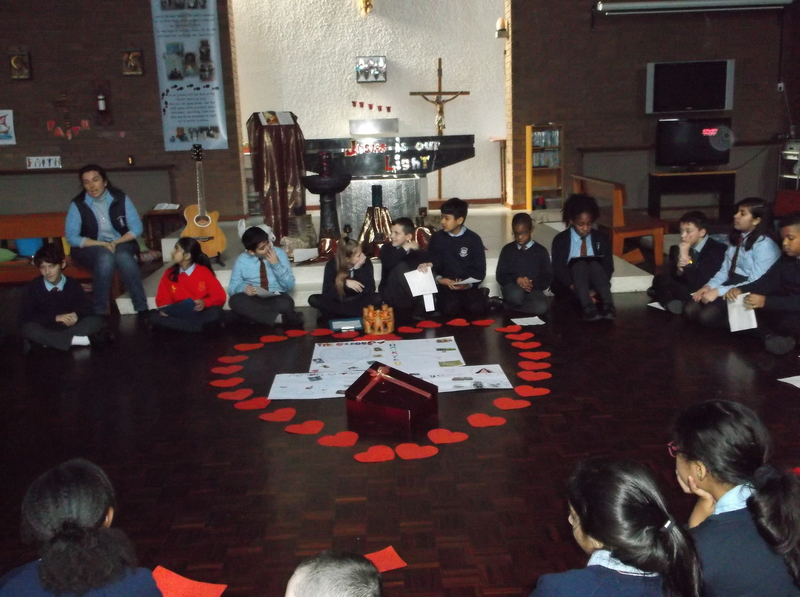 Welcome, Witness, Welfare, Word, Worship -This year, we have launched our very own Caritas Ambassadors Team. 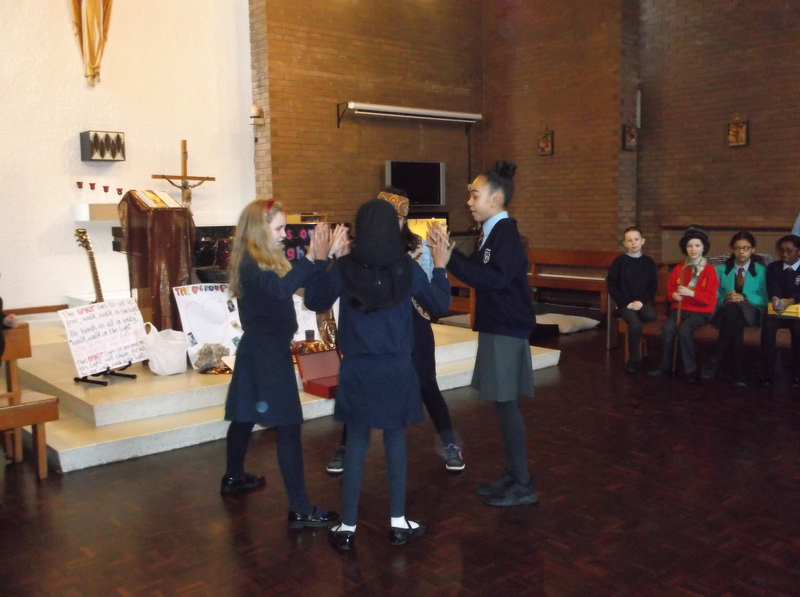 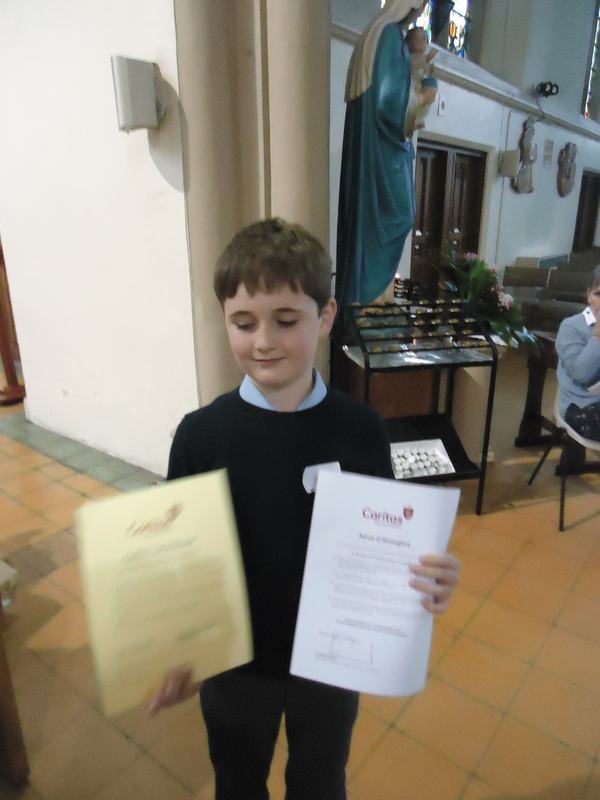 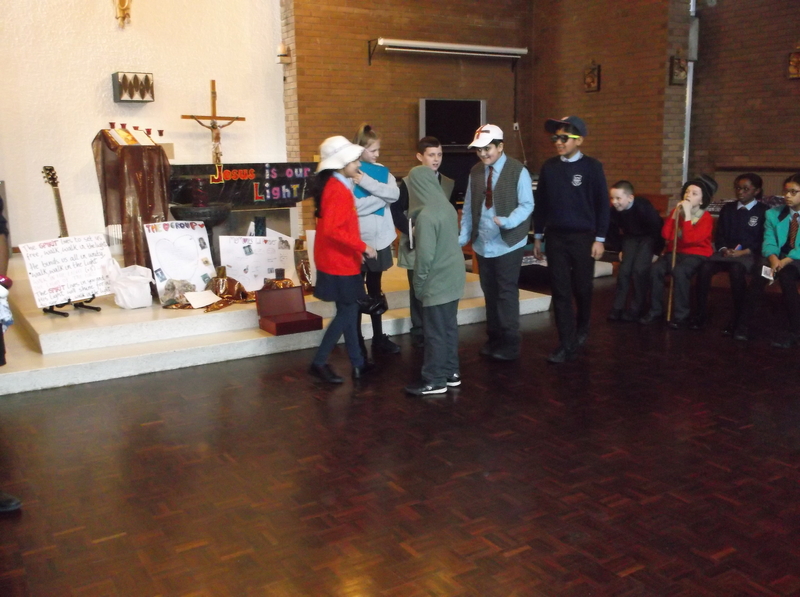 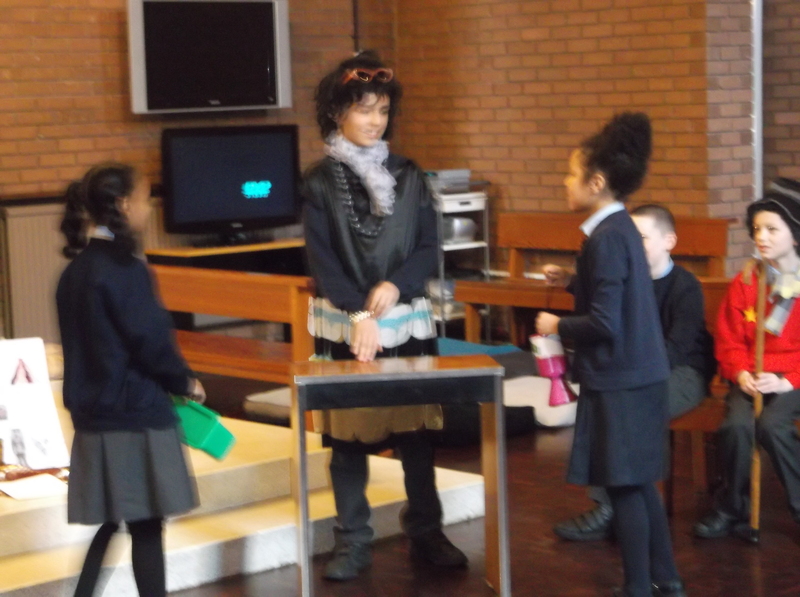 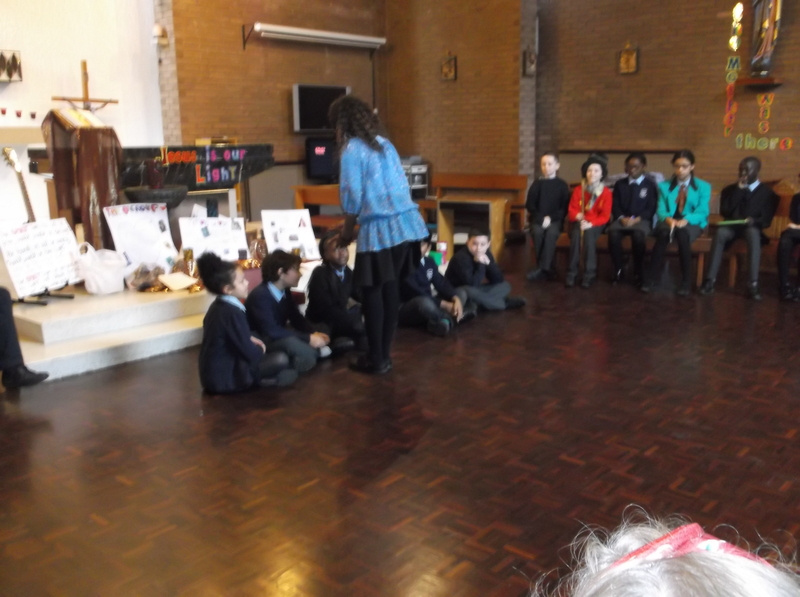 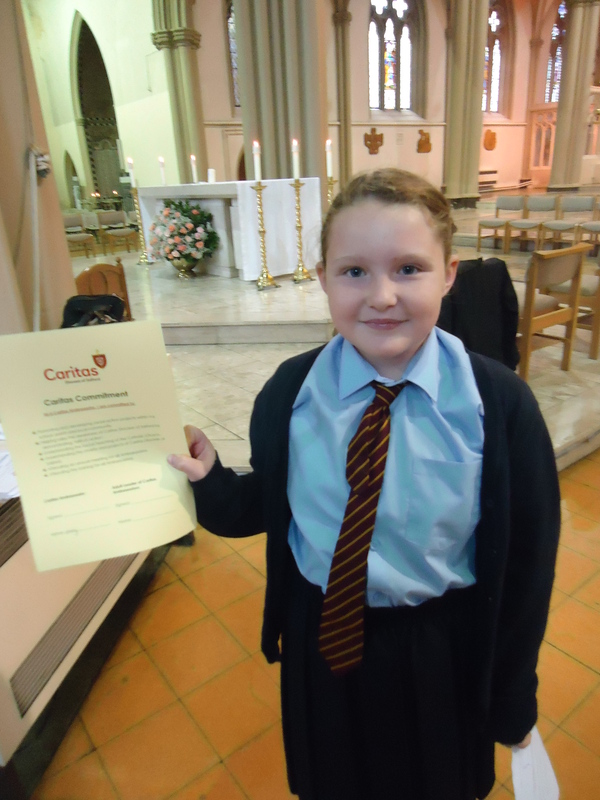 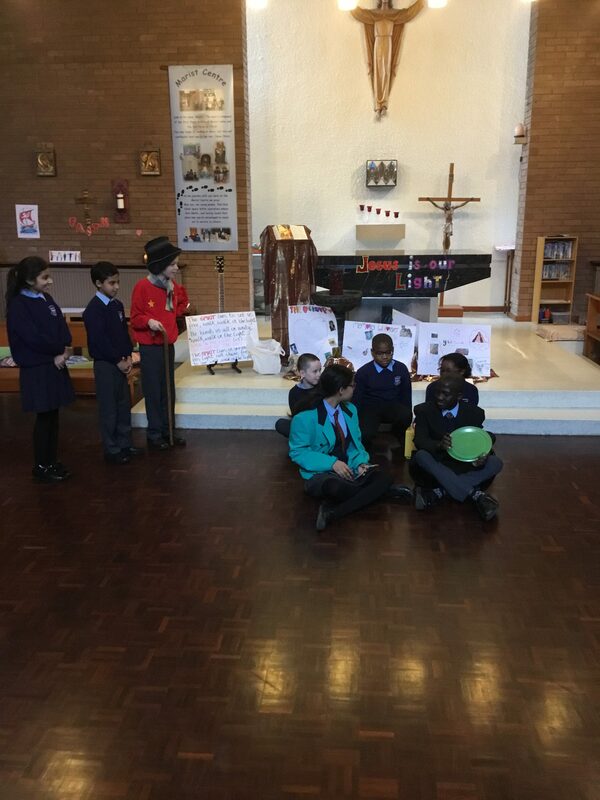 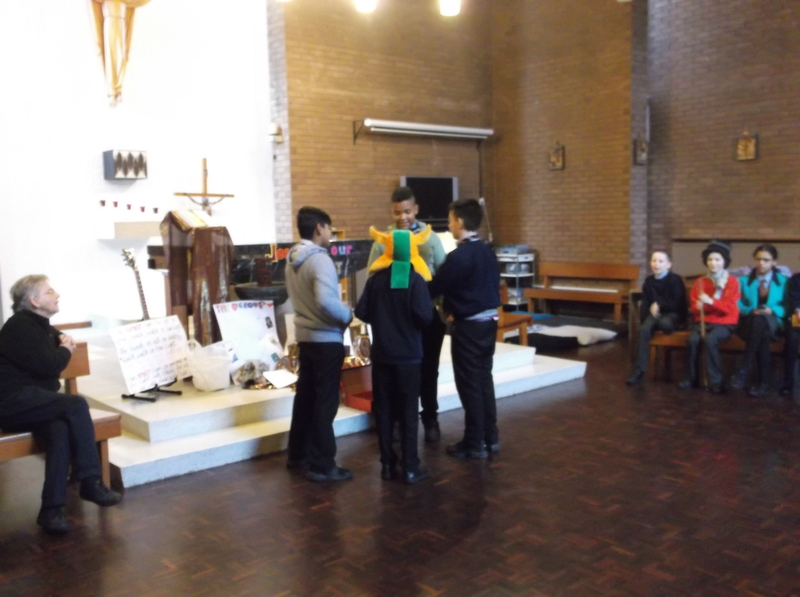 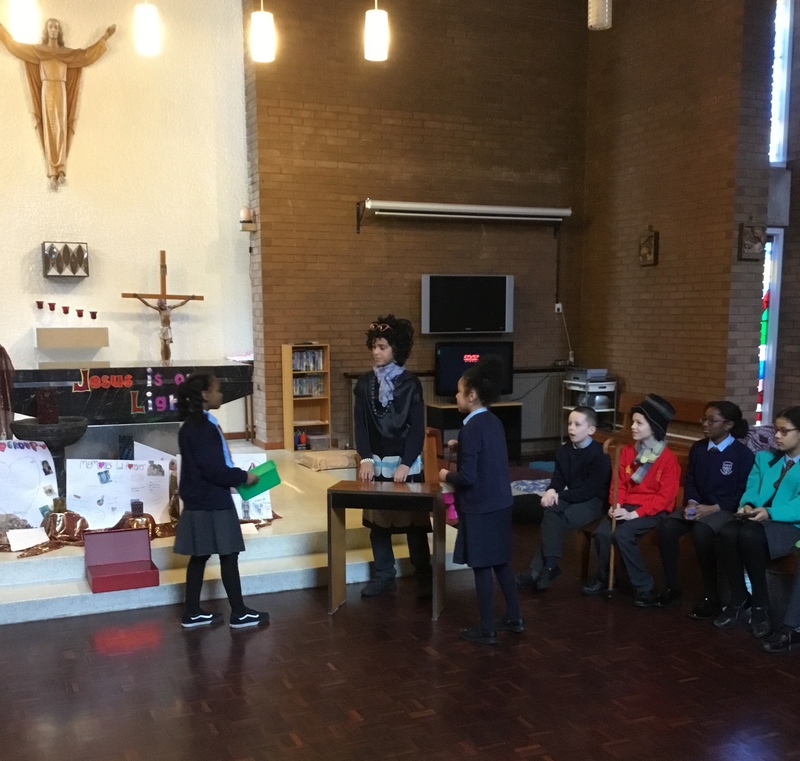 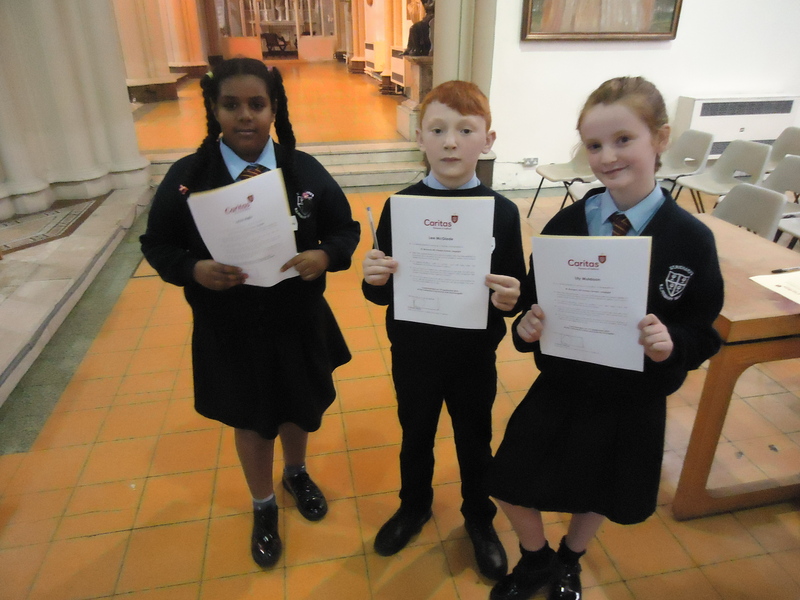 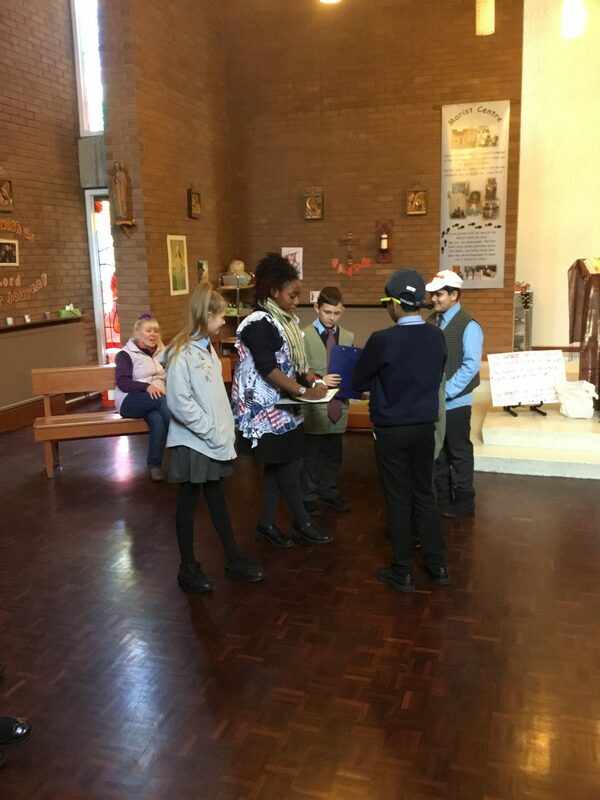 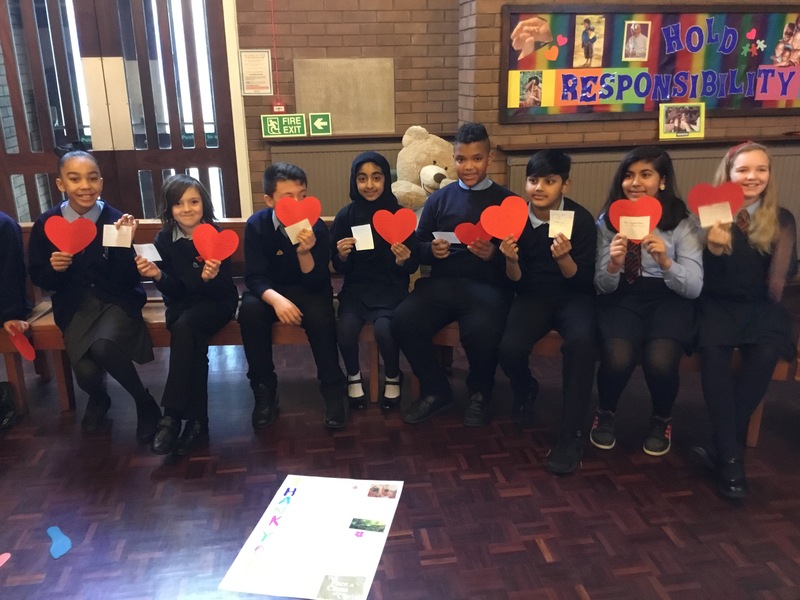 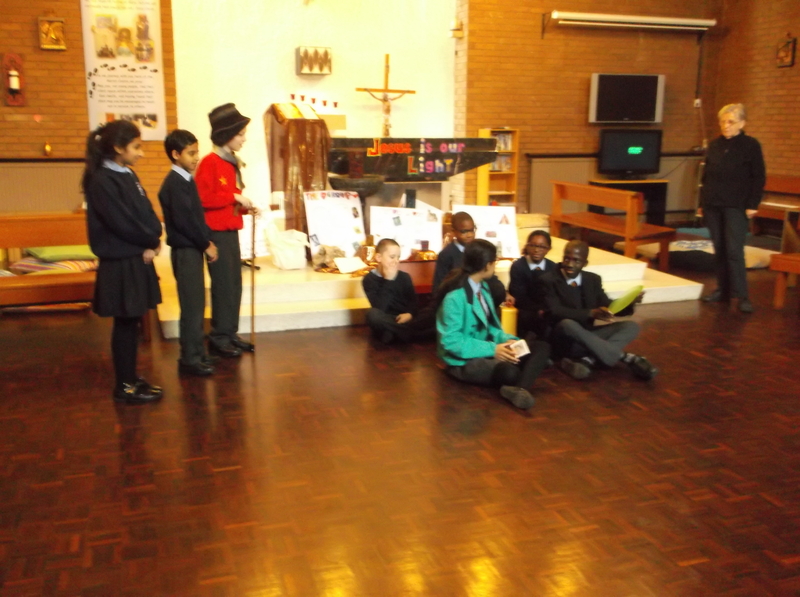 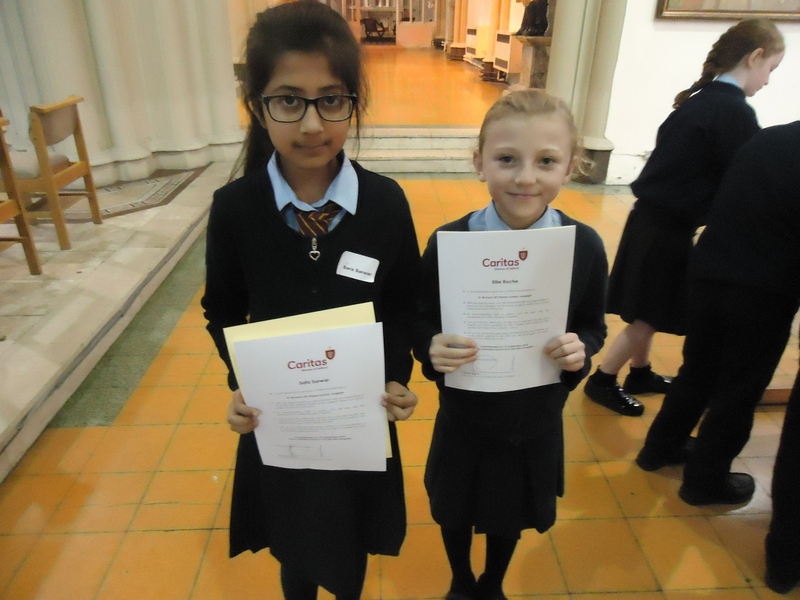 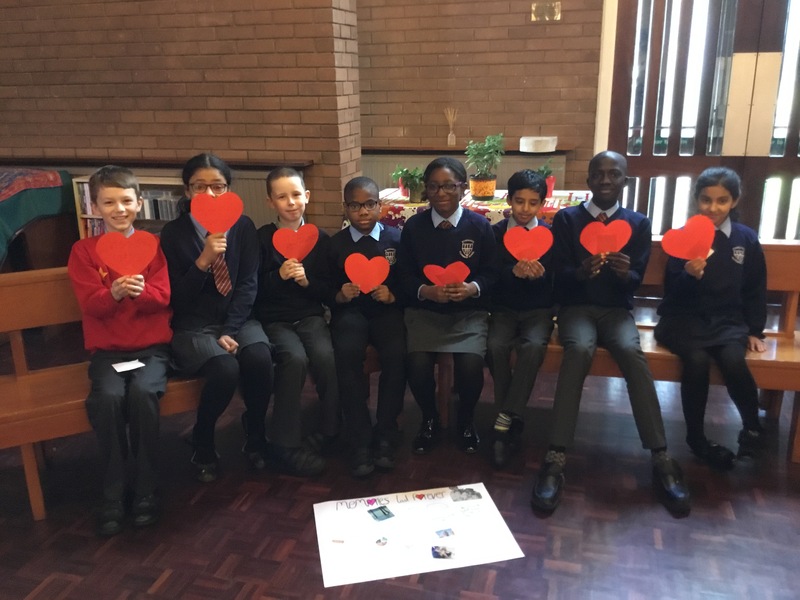 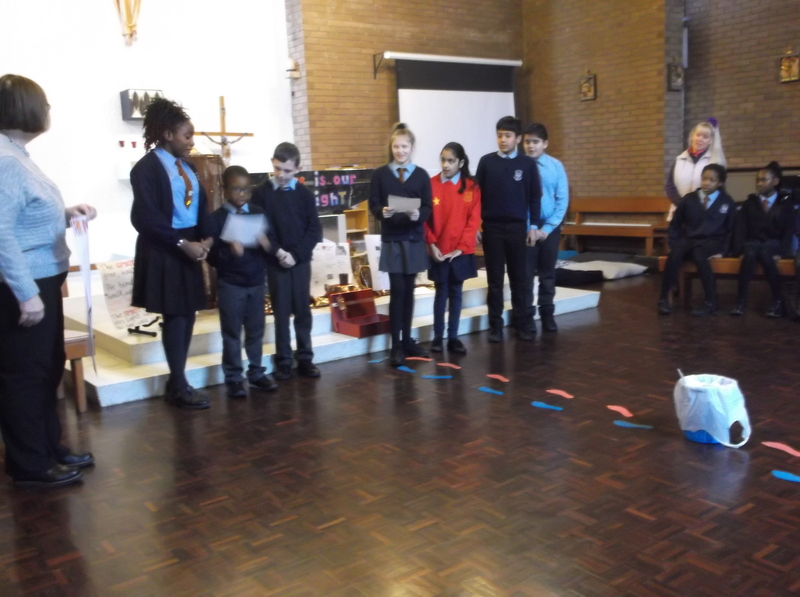 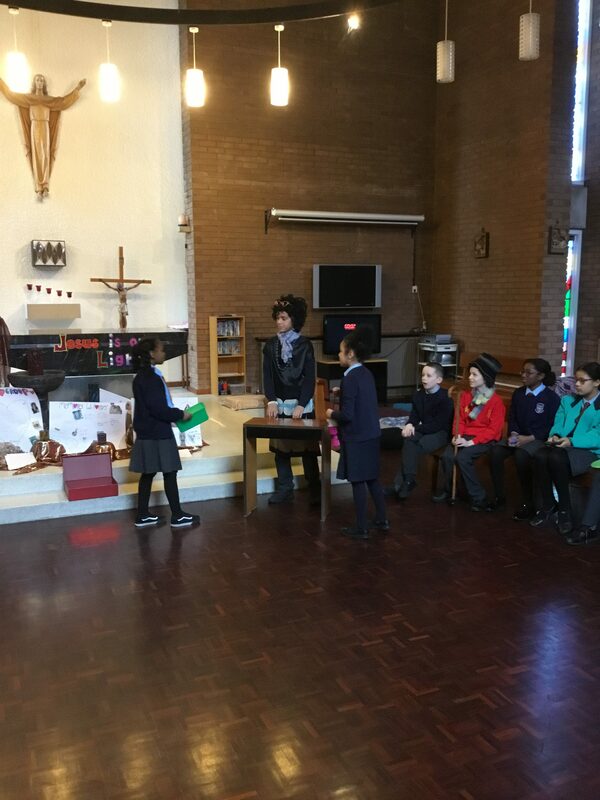 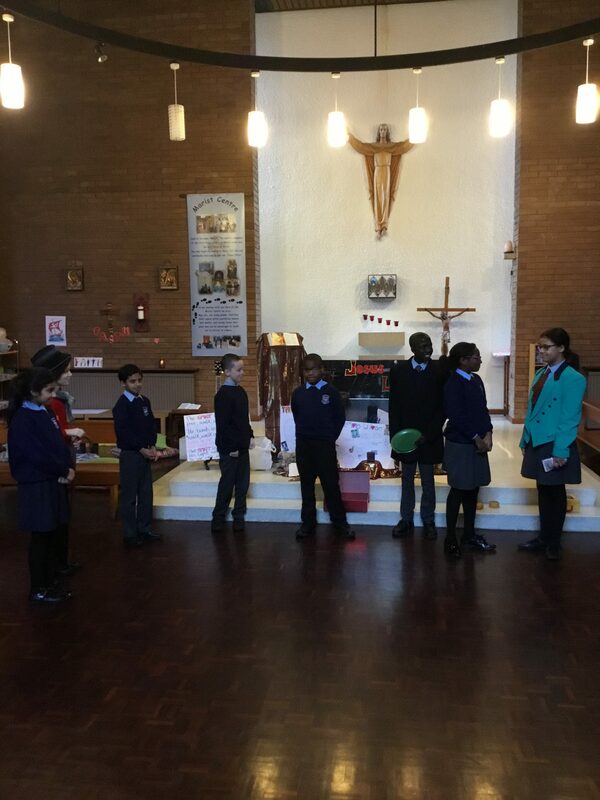 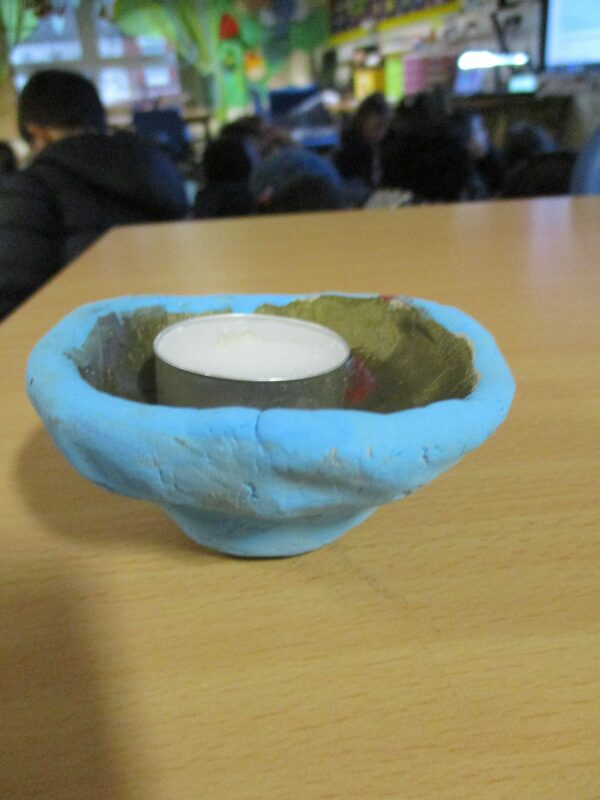 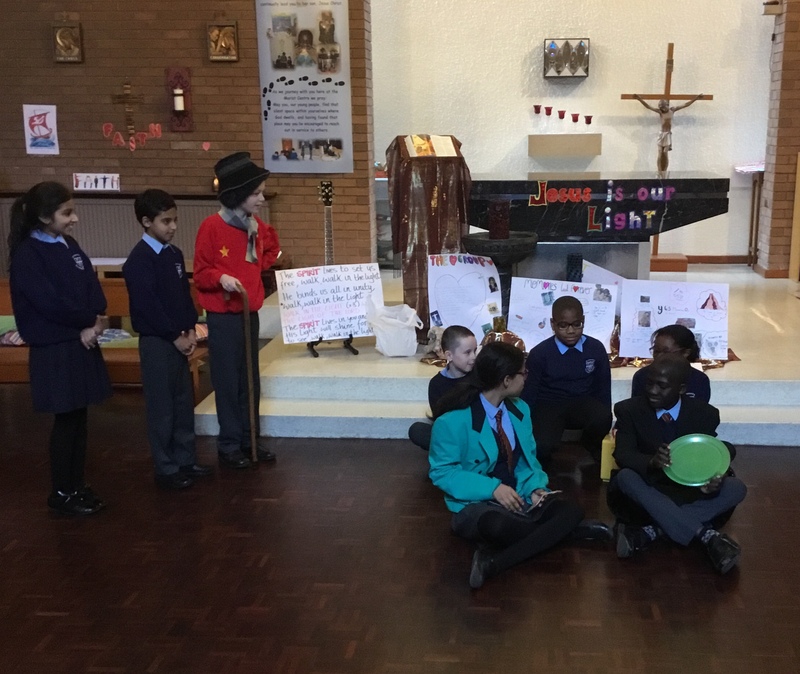 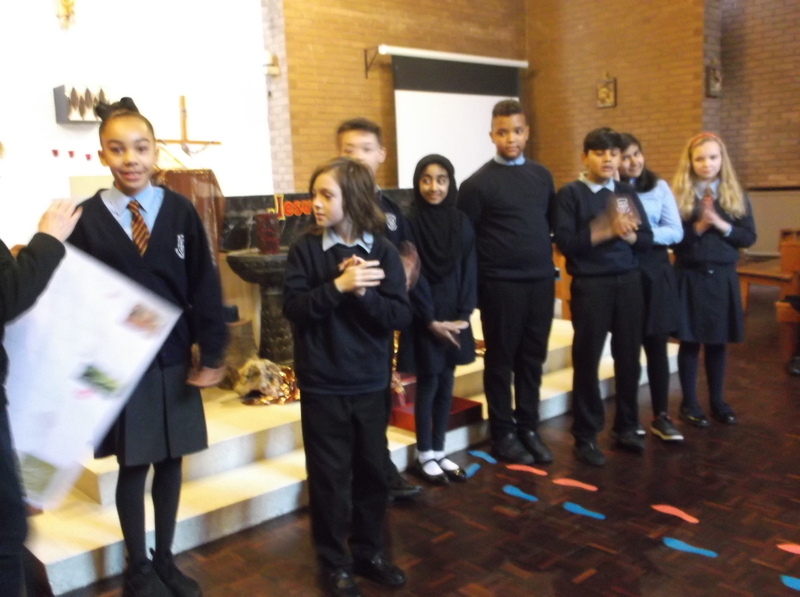 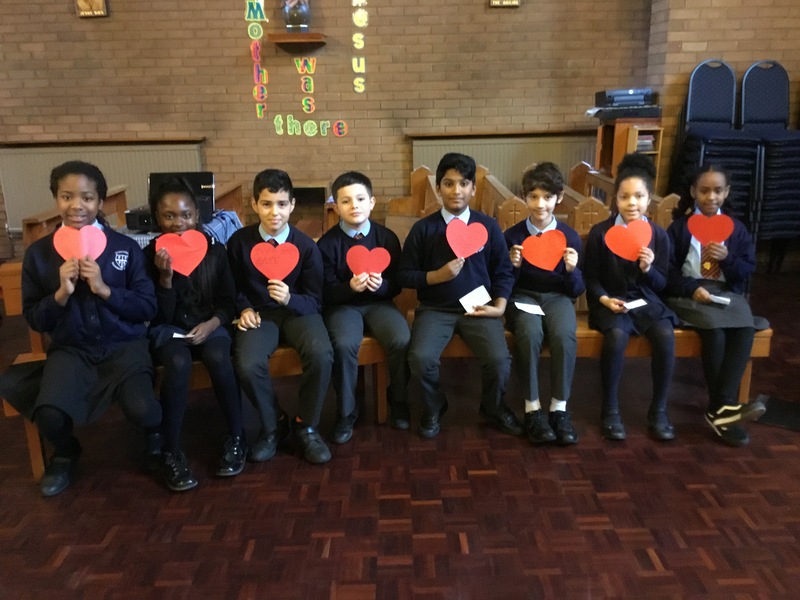 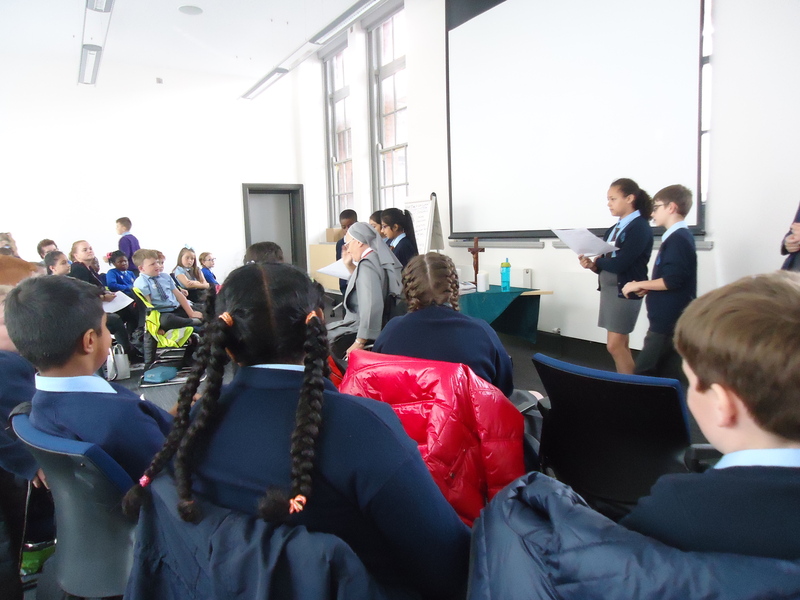 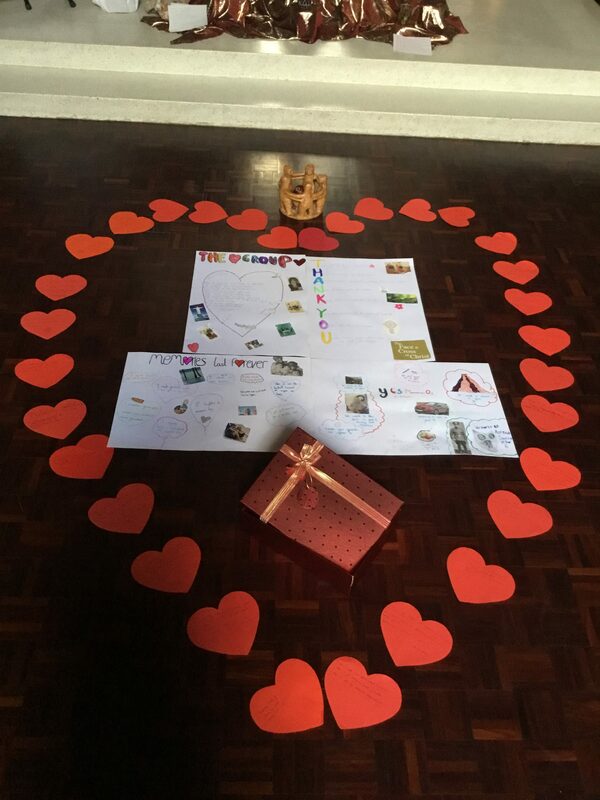 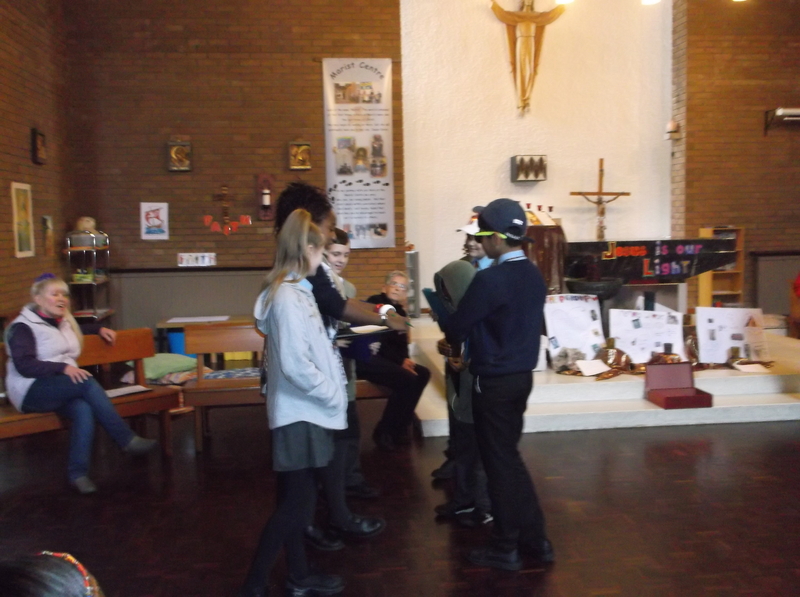 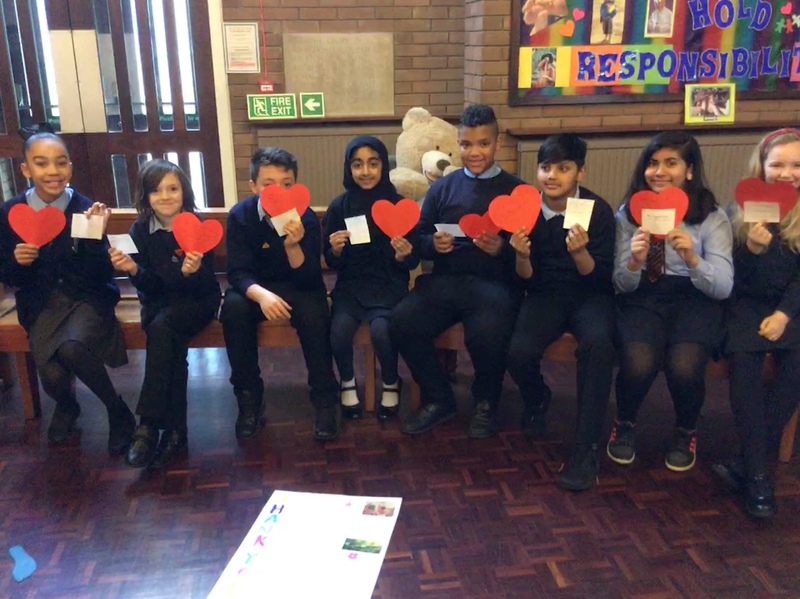 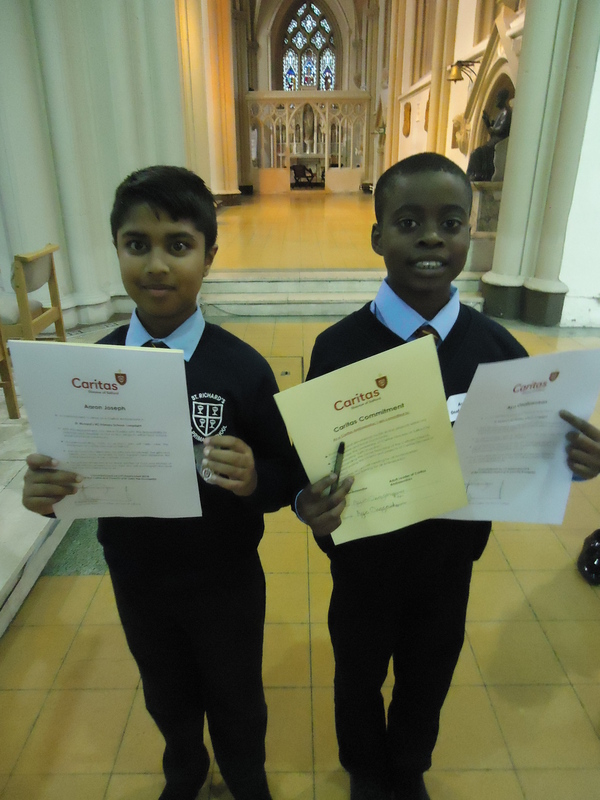 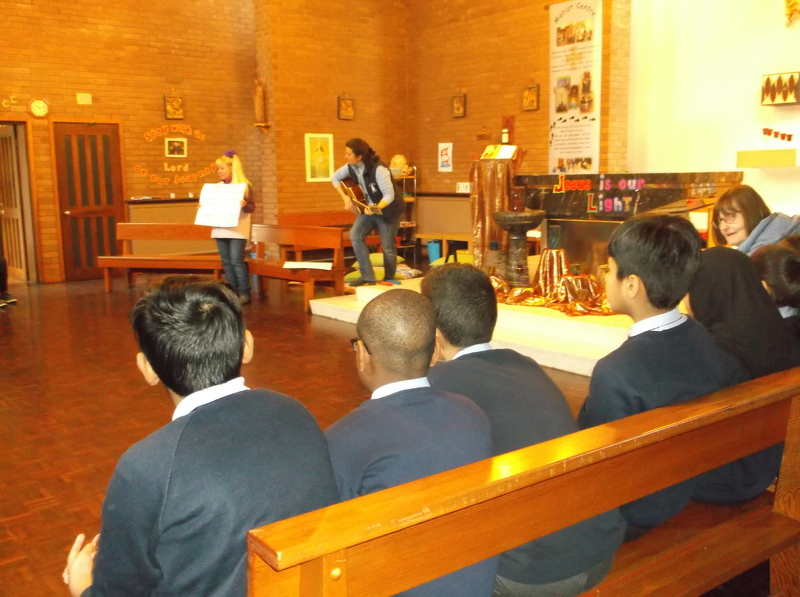 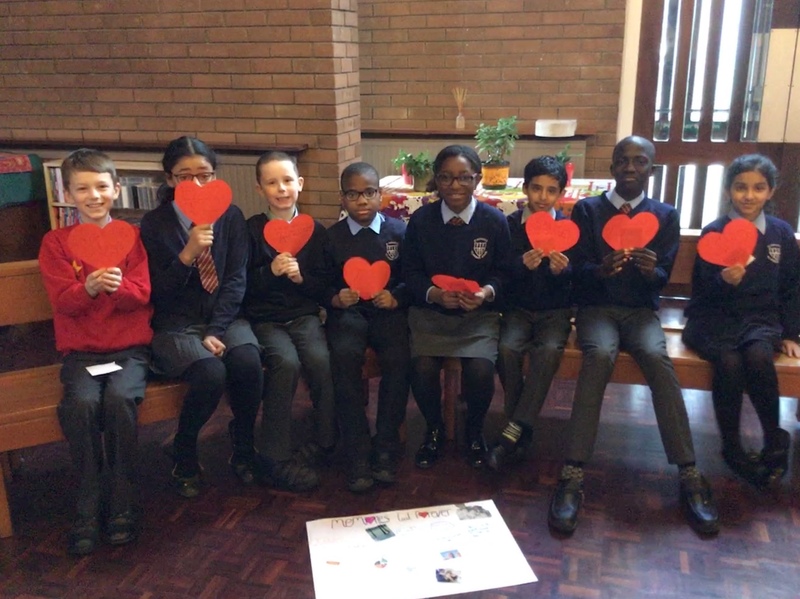 The role of a Caritas Ambassador is to promote and develop social action projects within our school, parish and local community; by demonstrating ‘faith in Action’ they will raise awareness of Caritas Diocese of Salford. 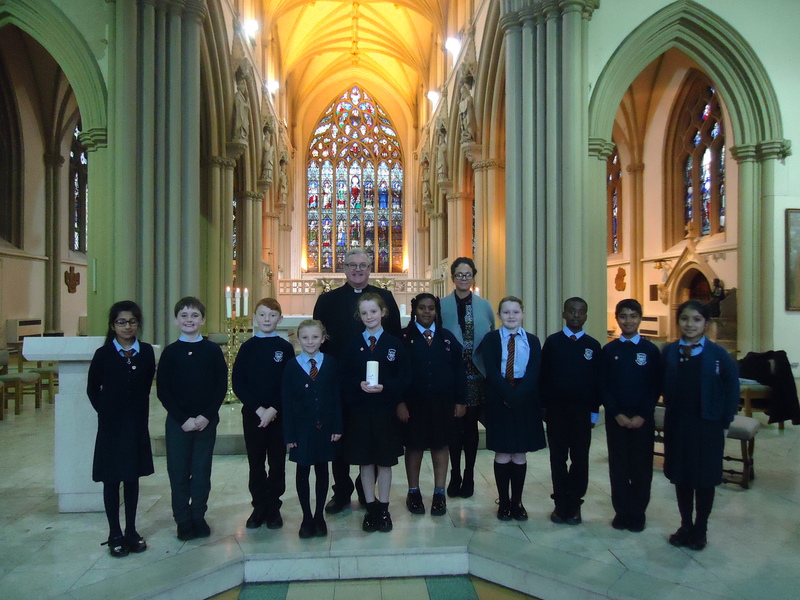 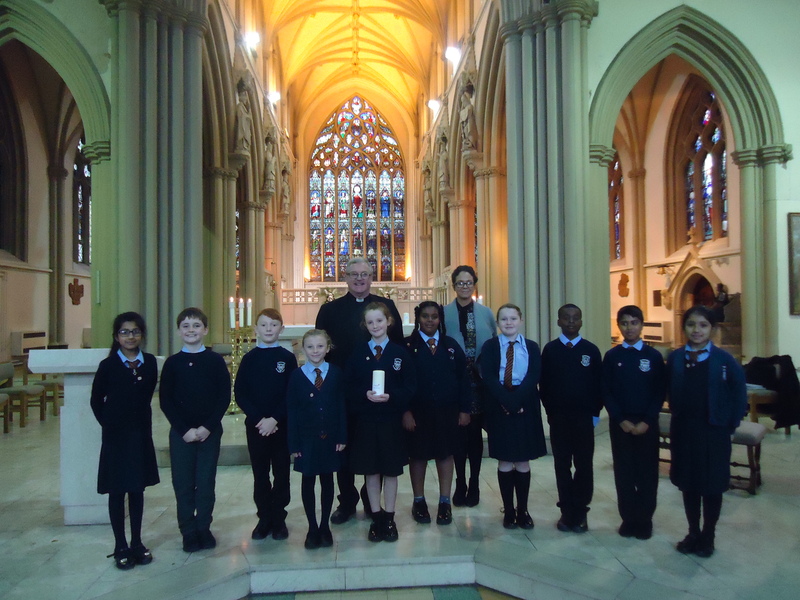 The team went along to Salford Cathedral with Mrs Bentley where they took part in a training day and commissioning to introduce them to their new role. 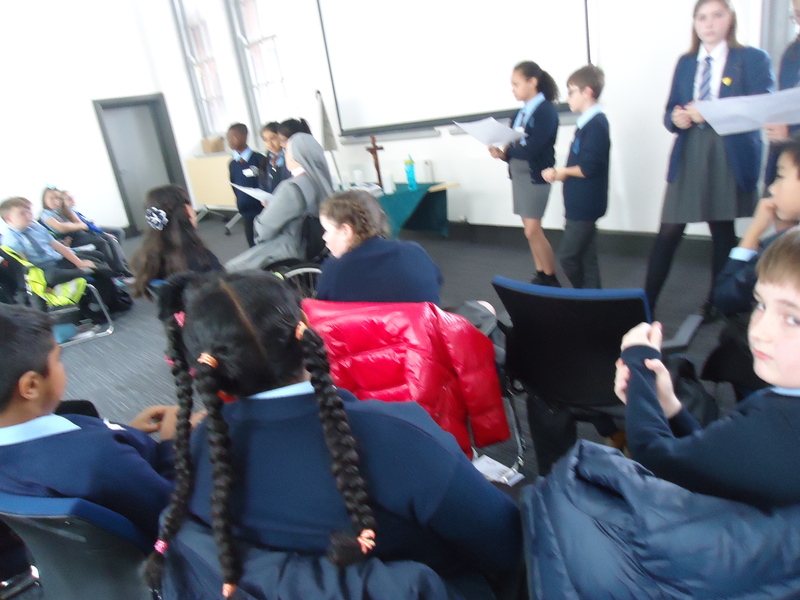 Keep your eyes peeled for updates of what they have been up to.